Home anime anime series Chitoge Harem manga Nisekoi Nisekoi - False Love Onodera shonen jump Weekly Shonen Jump Nisekoi Manga Will Say Goodbye On Monday While Creator Has An Announcement! 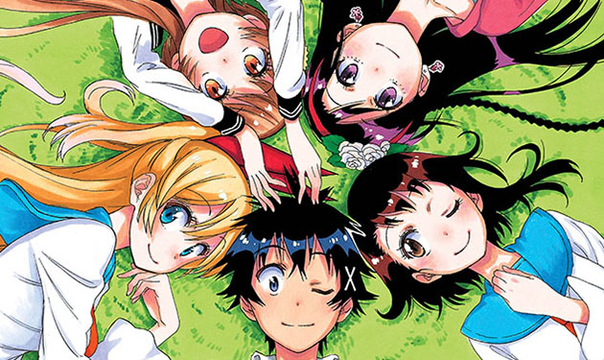 Nisekoi Manga Will Say Goodbye On Monday While Creator Has An Announcement! Naoshi Komi is about to publish the last chapter of his manga, Nisekoi - False Love on Monday. This goes with the combined 36th /37th issue of Weekly Shonen Jump. The manga's compiled book volume is set to hit the market in October. Together with this news tags Komi's announcement of his new project. This will run in Shueisha's Jump GIGA Vol. 4 magazine on October 20. Although the new work does not seem to be a full series, will have a colored starting page. 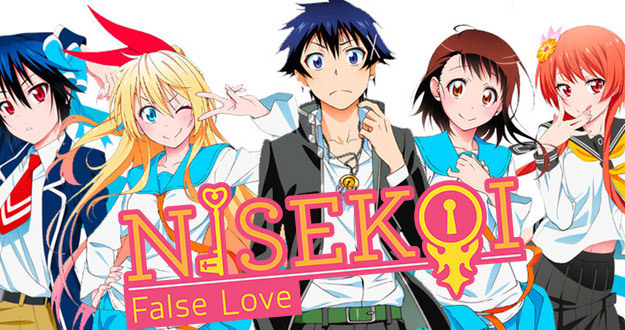 Weekly Shonen Jump tipped last Monday that the next issue would be the climax of Nisekoi - False Love series. So far, the series has inspired two anime seasons. First one premiered in Japan in January 2014 with 20 episodes, while season 2 aired on April 2015 with 12 episodes. The second series would be soon available on two Blu-ray Disc volumes this month of August.